Jane invited her friend Pam Oslie back on the show to explain in more detail the importance of her work. Pam will explain Aura Colors and how she receives messages from those that have crossed over into the Next Room. Pamala Oslie has appeared on ABC, CBS, NBC, CNN, FOX, The Dr. Oz Show, The View, The Ricki Lake Show, Coast to Coast with George Noory, Hallmark’s Better TV, Gaiam TV with Lisa Garr, and many other television and radio shows. She has also been featured in many national magazines. Pam has written four successful and popular books, Life Colors, Love Colors, Infinite You and Make Your Dreams Come True, and has a very extensive clientele, including many celebrities. 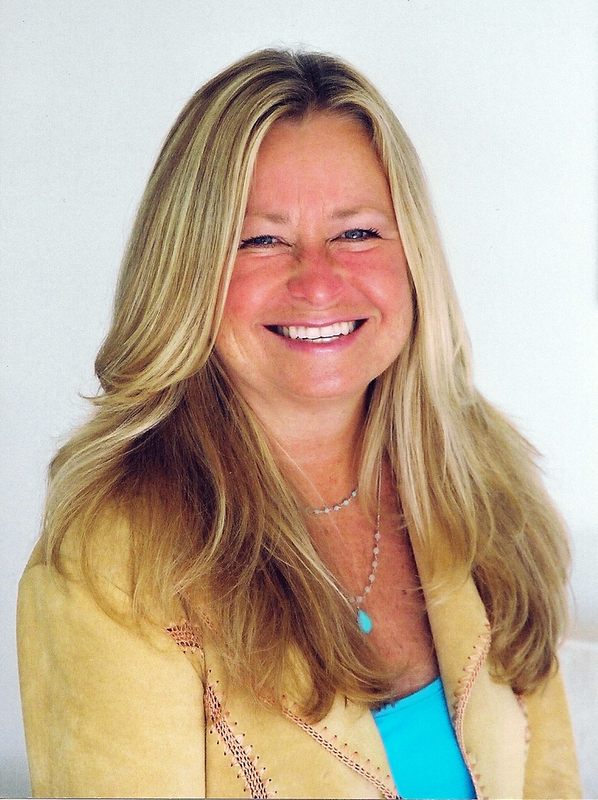 Pam has spoken at the TEDx Talks 2012, the International Forum on New Science, Fortune 500 companies, and many seminars for professionals in the psychology, education, health fields and more. Pam is the Founder of www.AuraColors.com a site designed to help you create success, joy and fulfillment in EVERY area of your life. She also developed www.LoveColors.com, this site is designed to help you find love and friendships by matching you with people who have compatible aura colors.